What is Ask an Anime Character? Ask an Anime Character is a very special event started right here at Kawaii Kon many years ago. At this special event, attendees get the opportunity to ask their favorite characters a question. If you’ve ever needed to know if Ichigo prefers boxers or briefs, or what item Death the Kid would bring with him to a deserted island, you can find out here! When will Ask an Anime Character be? 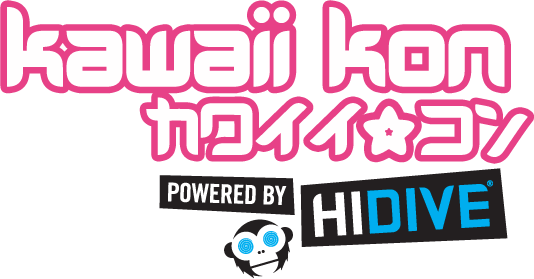 Ask an Anime Character will be held during Kawaii Kon 2019. The exact time and date will be announced closer to the convention. It typically takes place on a Sunday. Why are all the characters dub actors? We get this question a lot. Since a majority of our attendees don’t speak fluent Japanese, the event would not be very fun to have a translator as an intermediary for both the questions and the answers. A lot of the magic would be lost.